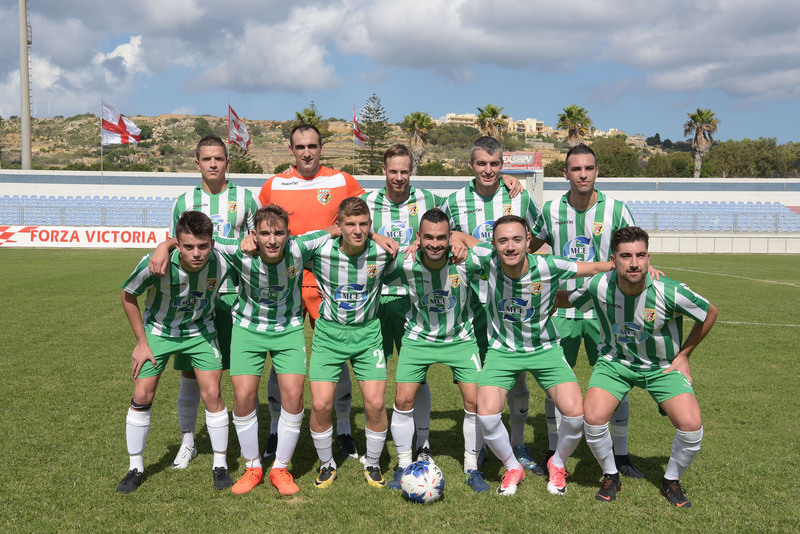 Vrndic, D. Cassar, A. Azzopardi, M. Hrubsa, C. Caruana, J. Buttigieg, E. Vella, A. Komljenovic, J. Grech (P. Debono), N. Mercieca, D. Sakic. M.T. Towns, A.G. Attard, A. Attard, J.W. Meilak, A.J. Obaje, P. Dordevic, S. Harland (G. Cardona), A. Piachantile Valderama, A. Touarha (N. Vella), R. Grech, A. Adesina. 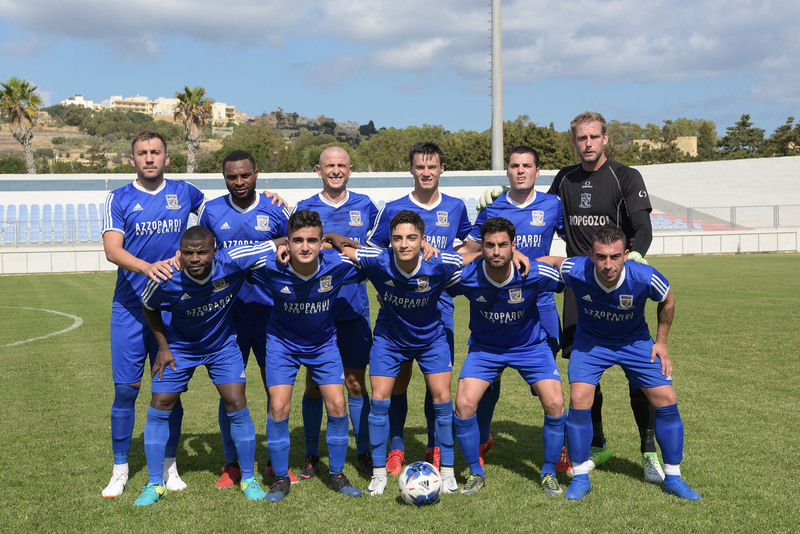 The match between Kercem Ajax and SK Victoria Wanderers was a direct clash between two sides who disappointed most in the first two matches of the championship and were, therefore, aiming to win their first points in an attempt to avoid the bottom place on the table at an early stage of the league. The match turned out into a well-contested encounter in terms of the final outcome since the final result remained uncertain but the two sides showed their respective limitations. Kercem were weak in attack while the Wanderers, who had Moussa Bamba and David Udoh Monday missing due to suspension, failed to capitalize from their best chances particularly during the first half so that they suffered Kercem’s reaction during most of the second period. The Wanderers earned the full points from this match with a goal scored during the early stages of the encounter. The Wanderers were more offensive in their play during the opening stages and on 8 minutes a header by Ajibade Adesina following a short clearance by the defense was blocked by defender Daniel Sakic and form the resultant action Predrag Dordevic had his shot that missed the target. The Citizens opened the score on 12 minutes through Aud-Gustine James Obaje who won the ball at the edge of the area and netted with a low shot. Kercem replied on 15 minutes through a corner kick by Joey Grech but Joshua Buttigieg had his attempt well saved by goalie Matthew Towns. Four minutes later Kercem were again dangerous when Alexandar Komljenovic entered Victoria’s area but his shot ended wide. On 22 minutes Victoria’s Aud-Gustine Obaje had a low shot from outside the area that was well saved by goalie Branko Vrndic and the same keeper made a good intervention on 29 minutes to save to a corner a low shot by Obaje following a personal initiative onside Kercem’s area. Kercem’s keeper Branko Vrndic made the best save of the afternoon on 34 minutes when he turned in corner a close ranged shot by Aud-Gustine Obaje following a cross by Predrag Dordevic. Kercem’s goalie continued to be the protagonist of the match with another difficult save on 39 minutes when he turned to a corner in style a header on the run by Predrag Dordevic following a cross from the left flank by Sam Harland. Kercem’s best opportunity to level the score before half time arrived on 40 minutes but a shot on the run by Alexandar Komljenovic from a good position ended away from goal. After the resumption Victoria had two good scoring opportunities where they could have increased their lead. 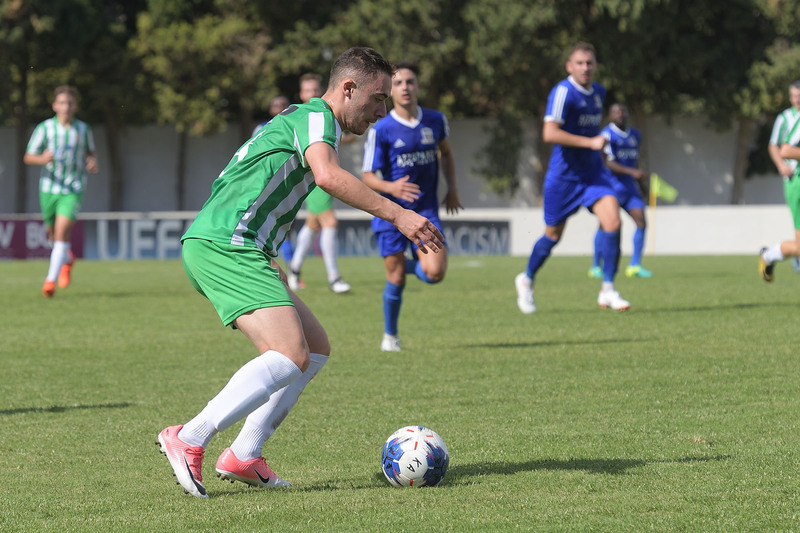 On 49 minutes a shot by Sam Harland from the edge of the area ended just wide form Kercem’s goal and two minutes later Predrag Dordevic released Ajibade Adesina inside Kercem’s area but the striker had his attempt stopped on the fatal line by defender Daniel Cassar. As time passed by Kercem came out of their defense and started to put more pressure on Victoria’s rearguard. However, Kercem found it difficult to convert their ball possession into good scoring opportunities and the closest that they went to scoring was on 78 minutes through a shot from outside the area by Elton Vella following a corner action that ended away from goal. 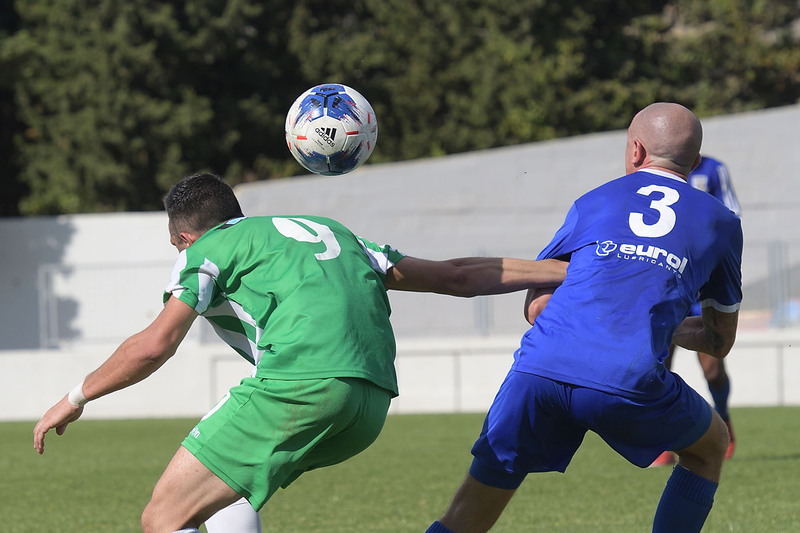 The Wanderers had an immediate reply and less than a minute later goalie Branko Vrndic left his position in time to take the ball before Sam Harland could conclude towards goal. On 86 minutes Kercem had another good scoring opportunity but Nathaniel Mericeca concluded wide form a good position following a cross by Joshua Buttigieg. Kercem went very close to score a dramatic equalizer in the first minute of stoppage time but a header by Joshua Buttigieg following a free kick by Elton Vella was well saved by goalie MatthewTowns.